There really is no other way to bring out your inner prep than having a cool hanging Monogram Board. 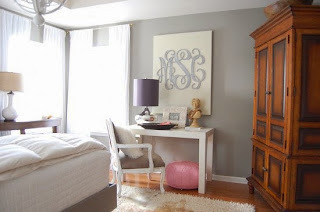 Monograms are super cute and it really doesn't get more personal than having your own initials hanging over your bed. Want to out prep your friends? Monogram boards can also be customized with Lilly Pulitzer prints. Prints are a cool modern way to express yourself, and are super easy to setup. You can get prints for as little as $6, and they are usually available on Etsy as "Instant Downloads" meaning you'll be able to download it instantly. 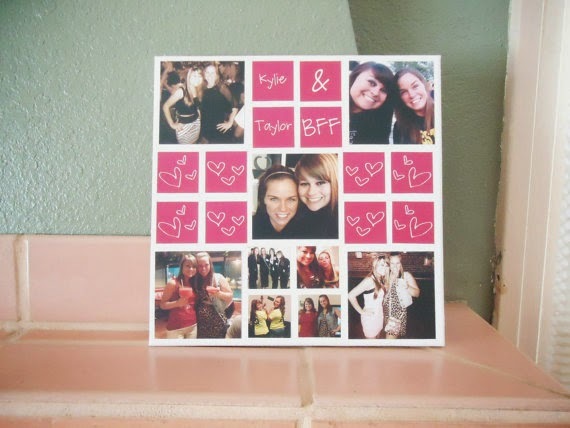 All you have to do is print it, place it in a cute picture frame, and you're good to go. 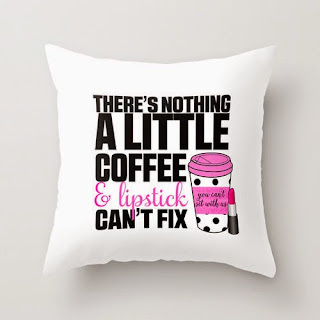 Decorative pillow cases are a cool way to tell people how you really feel about everything, and a great way to get motivated to go out there and face the world. 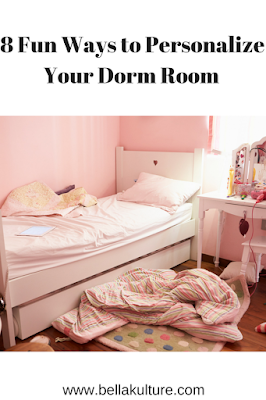 Plus a dorm room that is both cute and comfy are a great combination in my book. 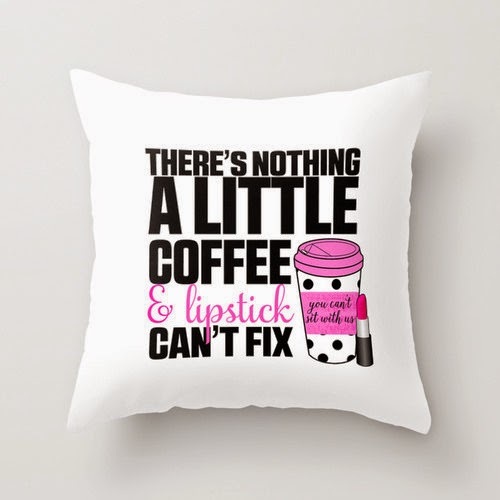 Wall Decals can easily transform a dull dorm into a college girl's dream. 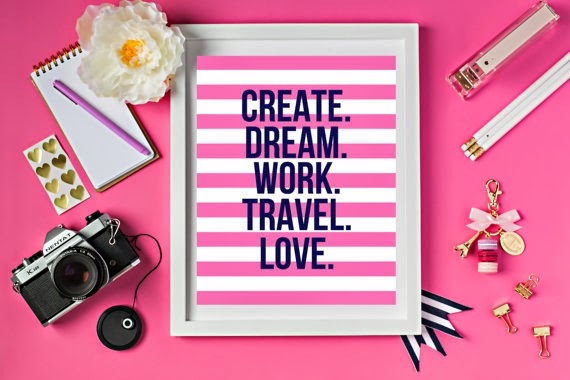 Wall decals can be in the form of quotes, monograms, or cool graphics, and are also a great way to rep your sorority and show your love of all things Greek. Wall decals are super easy to apply, and once the semester is up you can easily remove it without having to worry about leaving any residue behind. 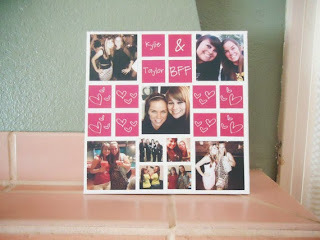 A photo collage canvas is a great way to keep all your favorite memories from high school alive. They come in varying sizes, and you can even have the photos arranged in shapes like hearts or butterflies. Prefer to make one yourself? Well Pinterest has a ton of DIY options, as well as ideas on how they can be arranged on your wall, or throughout your dorm room. You're going to be doing a lot of things in college, and sleeping isn't one of them. So why not personalize one of the things you're going to use the most, your lamp. 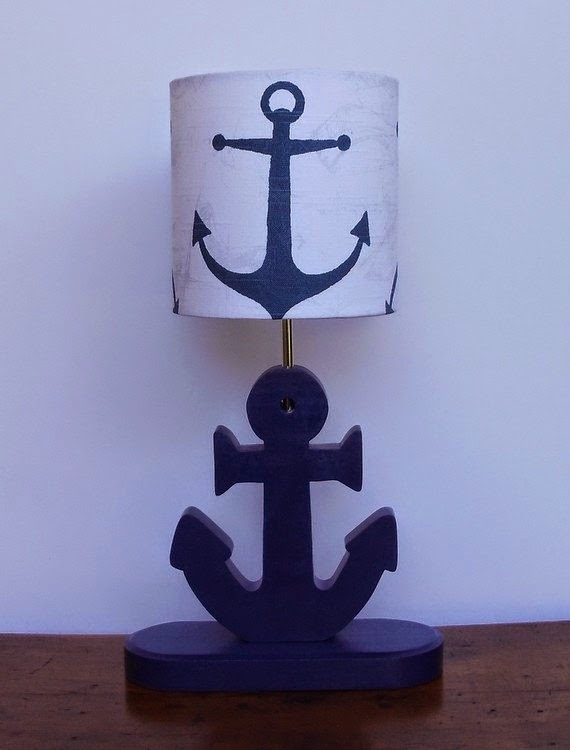 If your room has a cool color scheme or nautical theme, you can always have your lamp customized to fit in, and yur lamp can even be made in the shape of your initials or favorite sports team. 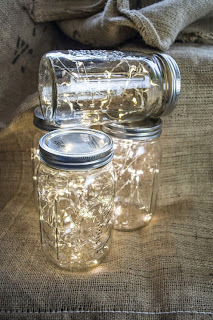 This is a nice twist to the string lights around the dorm room trend. 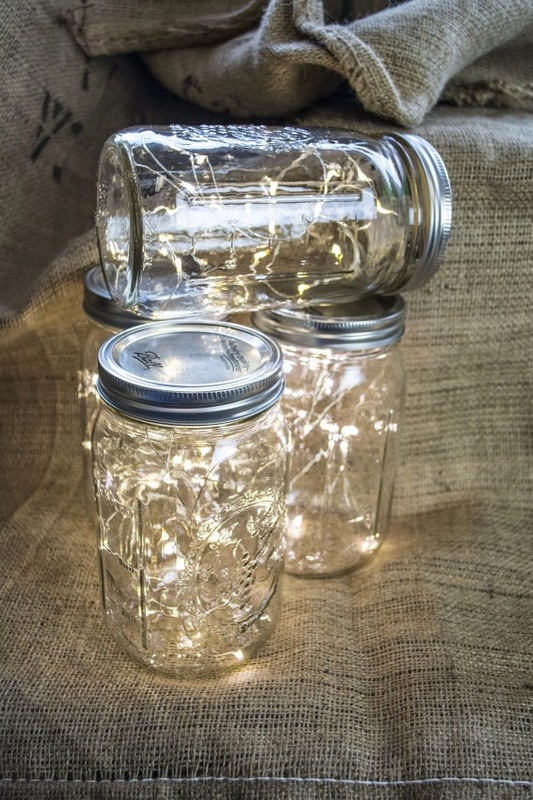 Instead of stringing lights all over your room, and possibly annoying your roomate, you can place them in mason jars instead. Its a great way to create a laid back environment on days when you want to just relax and chill. One of the best ways to get inspired is to have your favorite quote made into a tapestry wall hanging. 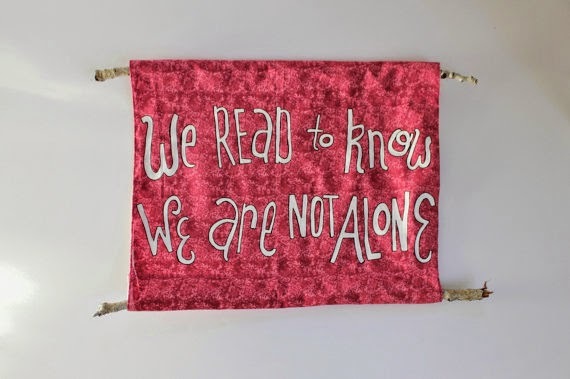 The Tapestry Wall Hanging pictured above is perfect for Literature majors or book lovers, who would like to share their love of reading to everyone who visits their dorm. Tapestry wall hangings are also a great way to add a little school spirit to your room, as they can be customized with school colors or symbols. 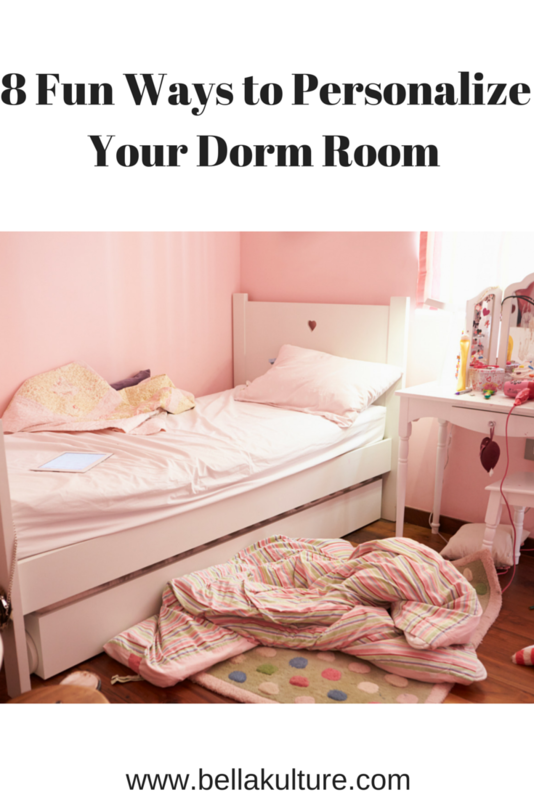 Do you have any other fun ideas for personalizing your dorm room? Let me know in the comments below.